The theft of your vehicle can probably be prevented! First time to have so many functions in a single appliance! Complete control over your vehicle location and use! Suitable for use by private persons as well as large fleets! No contract or monthly payments! This new generation, real-time, free from contract and monthly charges surveillance system functions in your smartphone or tablet. The user-friendly app makes it easy to know the current location, driving directions, driving style and statistics on fuel consumption of the car. For fleets, every driver has the opportunity to load the app into their phone or tablet and independently follow the use of their car. The system keeps you informed in real-time about the location of the car and sends warnings when restrictions have been exceeded – speed, geographic area, travel time. Additionally, it is possible to stop the car remotely or allow remote ignition if the user had previously prohibited ignition. The procedure can be performed retroactively – e.g the engine can be switched off after your car has been stolen. The system will notify the app in your phone or tablet of any attempts to remove the system from the vehicle. 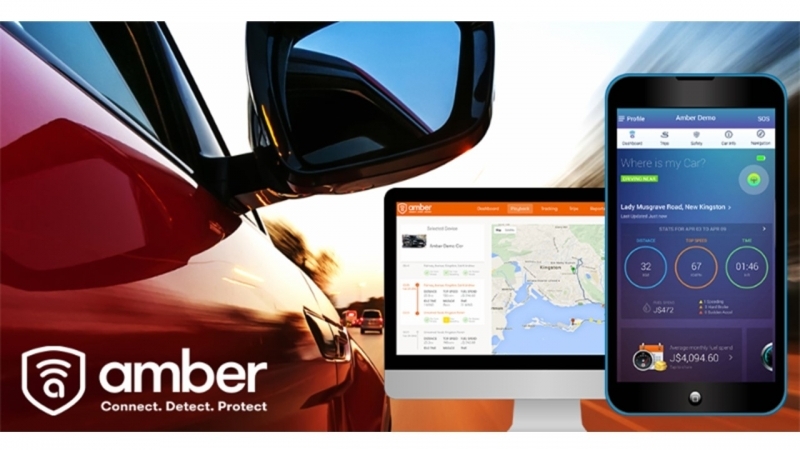 Amber Connect makes it almost impossible to steal your car. The system creates statistics on fuel consumption of each trip and makes recommendations on how to reduce fuel consumption. All expenses and bills related to the car can be saved to the app. An electronic maintenance book and much more is also available. The app informs you of the approach of the technical inspection deadline, expiring driver’s licence and medical certificate deadline etc. In addition to following real-time journeys, detailed statistics on the history of journeys is provided – distance travelled, driving times, driving style, personal or business travel. The driving style report with warnings allows you to follow (also in real-time) if your car is being used responsibly or is the driver misusing it by sudden accelerations, exceeding speed limits and braking suddenly unnecessarily often, which all increase the costs for maintenance, repair and fuel. The app allows the driver to choose when starting a trip if it is a private or business journey. Thus, Amber Connect replaces a car travel log book. All of these services are - for the first time - available in a single system. It is also unique that the device is free of monthly charges. How does Amber Connect function? 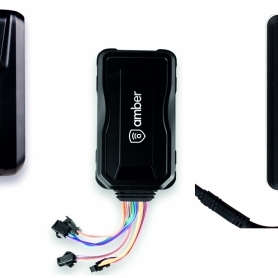 Our specialists install an Amber Connect GPS device in your car. You then install the Amber Connect app in your phone or tablet. It connects with easy to follow step-by-step procedures with the GPS device in your car. 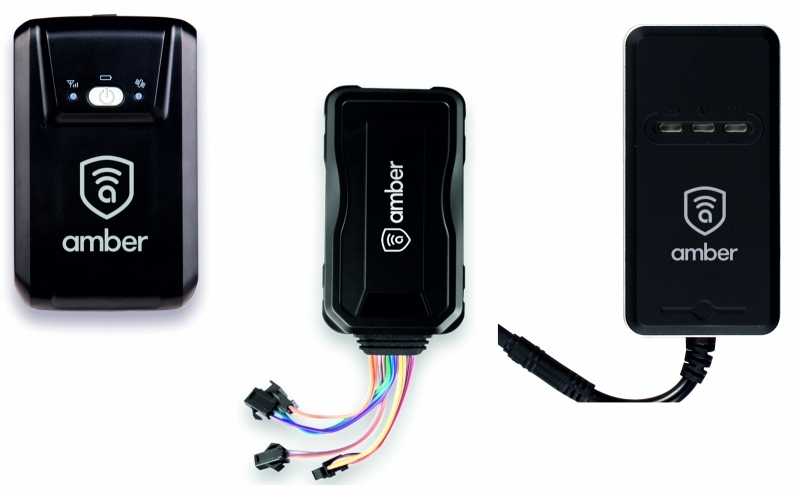 The cost of an Amber Connect GPS device is 189 € (excluding VAT). Installing the device costs 30-200 € (excluding VAT) depending on the vehicle and services chosen. Downloading and using the Amber Connect app does not incur any contract or monthly fees. Unlike other similar systems, your only monthly cost is for the SIM card installed in the device. You are free to choose the SIM card provider and its plan, the cost is 1-3 € a month (depending on operator and plan). The Amber Connect product range is wide and we will certainly find the one suitable to your needs. For a precise offer or additional information send us a quote request.